ARD are committed to protectiing our enviroment and by that we can reduce your printing and improve your enviroment footprint with our free managed print services (MPS) audit. ARD can provide print and copying solutions for all industry sectors, small or large. We provide a full range of mono or colour multi functional document solutions tailored to your requirements. As for FINANCE we can offer bespoke solutions to meet your budget needs. We offer cost per page, short term hire or lease agreements up to sixty months. No long term commitment! we can offer you a rental of minimum 30 days up to 60 months or longer. We offer you the flexability with no commitment, You just give one calander months notice to end the agreement. Our rentals include delivery set up to your network and training. 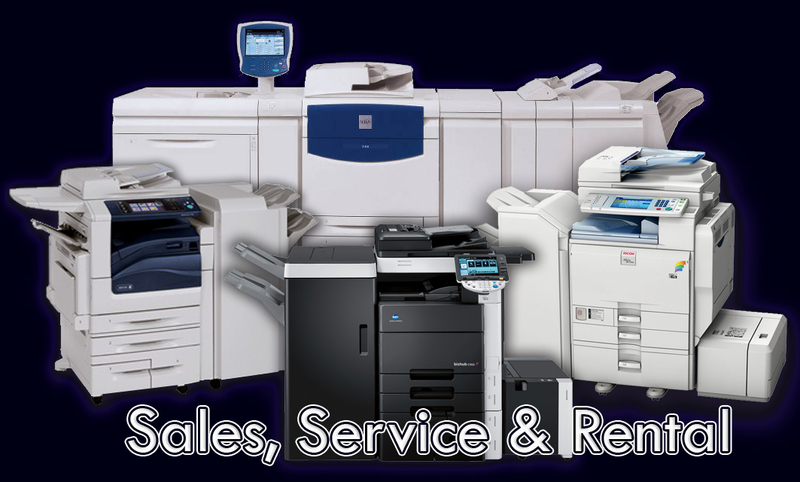 All rental devices come with our service agreement included for stress free copying and printing, gauranteed!